Who knew that mandatory team building retreats could look like this? After a morning exploring and learning at Plearnwan, we found ourselves at our resort, not too far away. 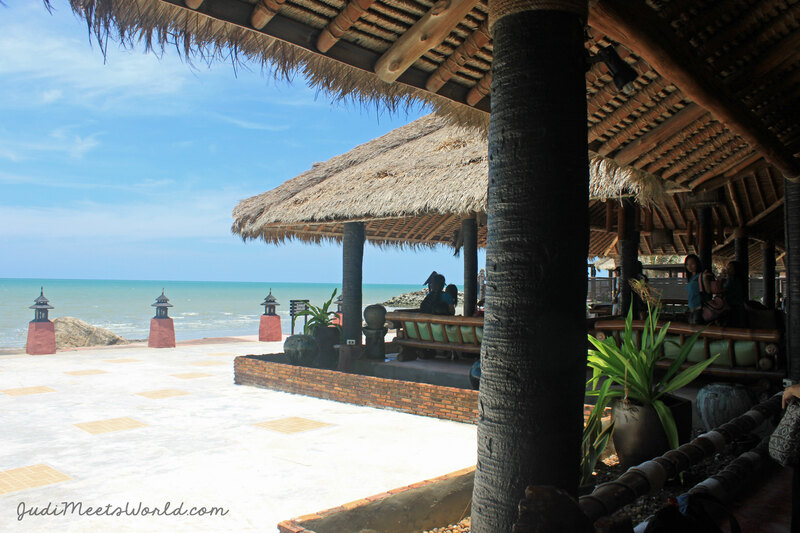 We were staying at Puktien Cabana Beach Resort and Residences, and we were all housed within the many spacious neighbouring cabanas they offered. The property had an outdoor pool as well as some sports facilities, and an open-air banquet hall where we would have breakfast, and had a private welcome celebration. The rooms had plenty of space, were comfortable, and waking up to the sound of the waves against the shore was a great touch. 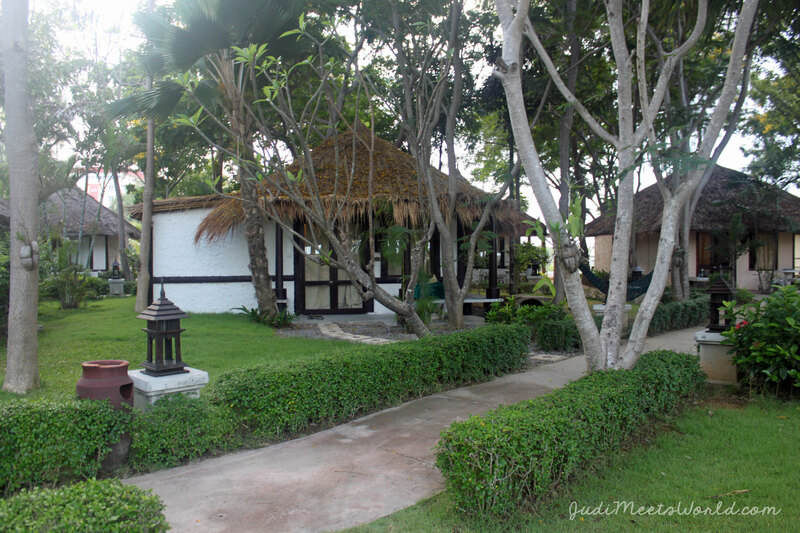 The staff was hospitable and were able to communicate in English – there were other foreign couples and families staying at the resort as well, on top of our Thai & Foreign staff taking up so many residences. 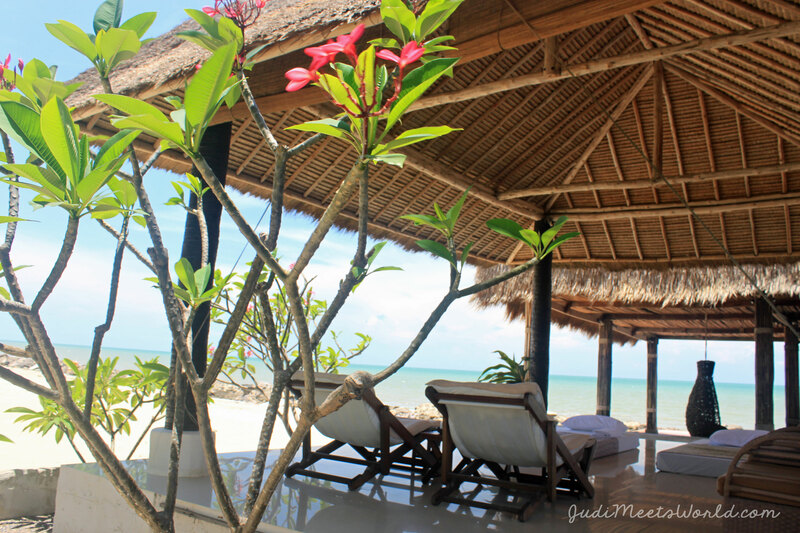 This was the perfect welcome weekend for us – getting whisked away to a more private, quieter paradise before heading back and exploring the hustle and bustle of Bangkok. Thank you so much for your kind words and encouragement! Hope all is well down in Lubbock!